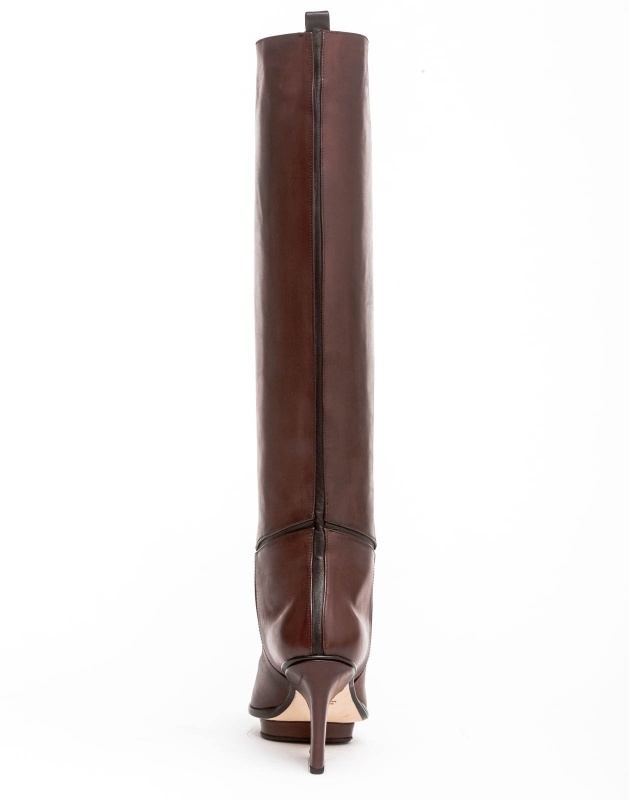 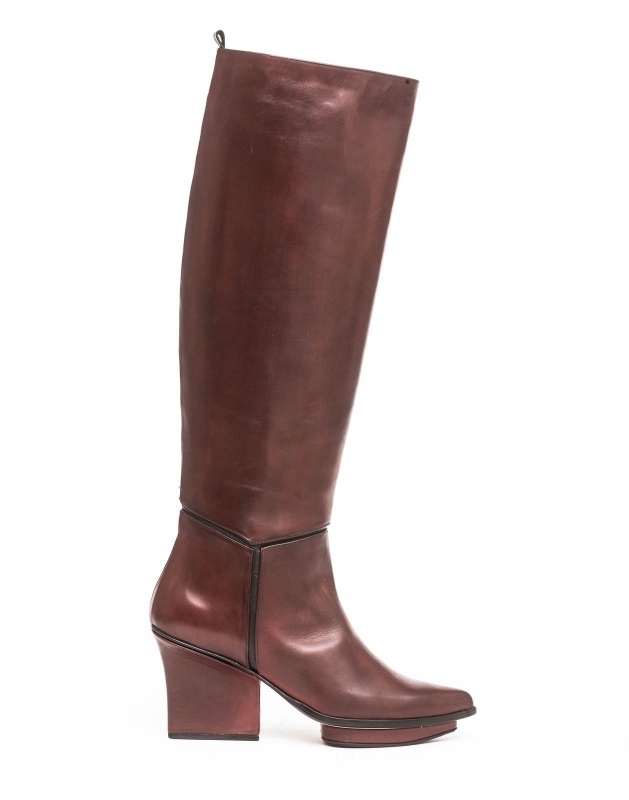 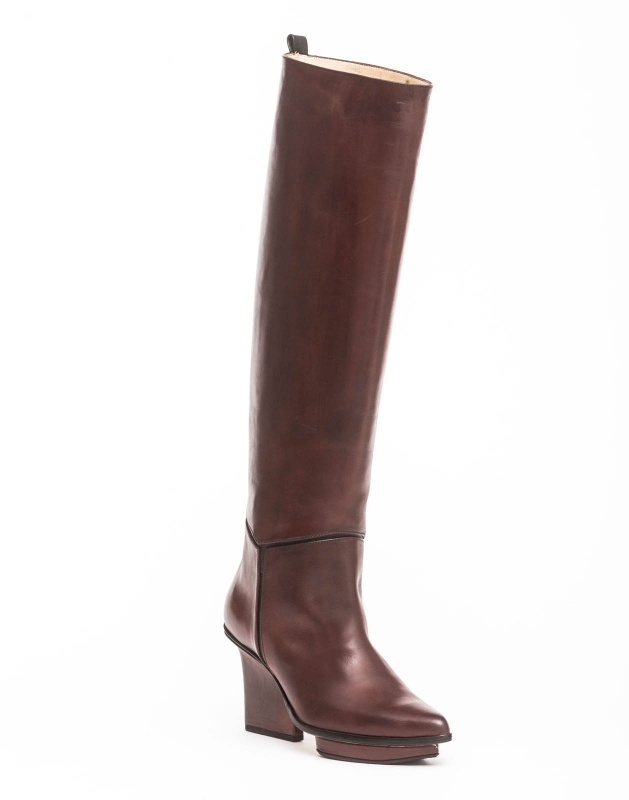 Mira knee high boots bordeaux with black detailing. 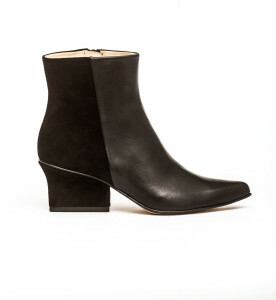 EIJK shoes are Dutch Design, made in Italy by artisan small-scale shoe makers. 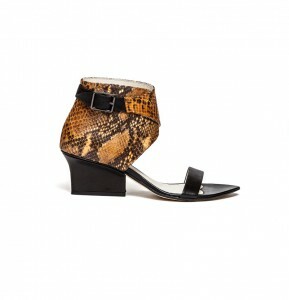 With a platform and an 8cm high heel you have comfortable, yet statement shoes on your feet!